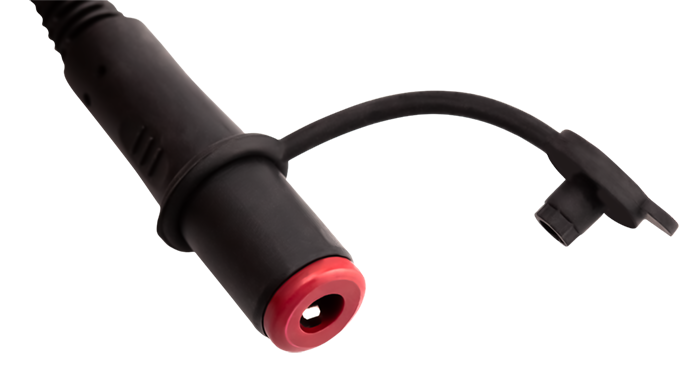 The "SF" dual push-to-talk is manufactured from high impact glass filled nylon and measures a compact 2 1/4" L x 9/16" W x 1" D. It was designed to accept a single headset cable at the top of the housing while allowing adequate clearance for twin radio interface cables to exit the bottom of the housing. 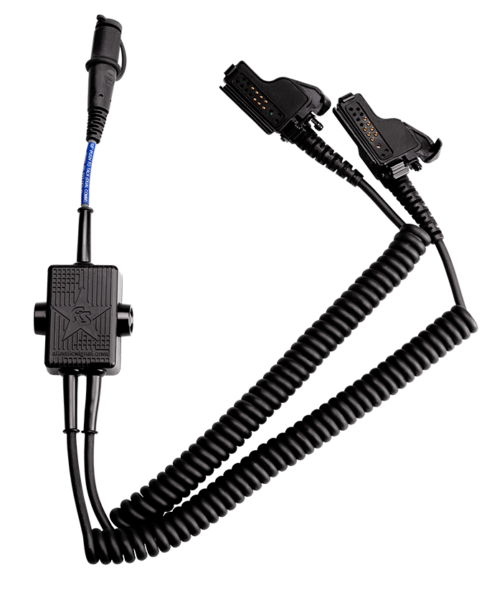 The dual comm version of the "SF" PTT features a stainless steel alligator clip with protective rubber grips for mounting to a vest. Our standard, shrouded actuation switches are configured with one inboard and one outboard but can be manufactured with both switches inboard or outboard if preferred. The "SF" actuation switches are shrouded to avoid accidental depression when coming into contact with other key operational equipment. The "SF" standard build features dual switches on opposite sides of the PTT housing. Atlantic Signal can build the push-to-talk for you with twin inboard or outboard switches upon request. The "SF" PTT pictured shows dual, coiled cable Motorola XTS connectors. Atlantic Signal interfaces to over 100 portable radio models worldwide. 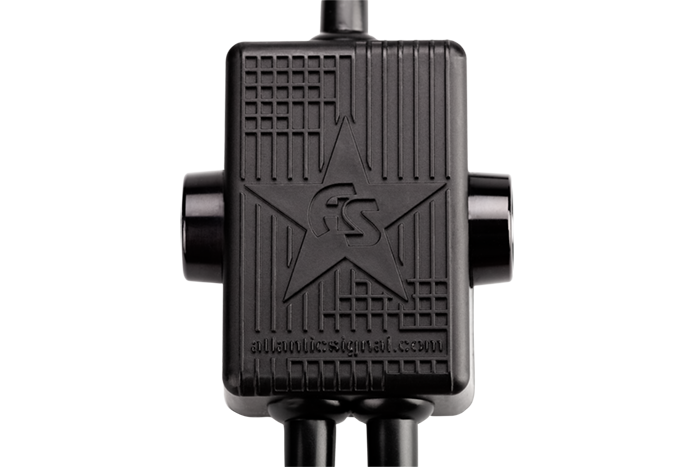 Atlantic Signal's custom over-molded 5 conductor nexus jack assembly features our custom designed cap assembly to prevent dust, dirt and water ingress when not connected to a headset. My team leader and I saw your booth at the New York Tactical Officer's Conference in April. 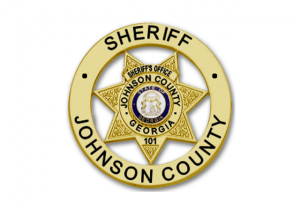 We liked the options you offered, so when we decided to start looking at new commo equipment you were high on our list.